Thread: Convert a SS to a 2 X 10? 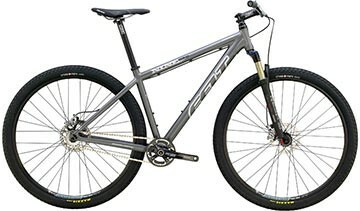 Sorry to piss off SS fans, but I was wondering about converting a SS to a geared MTB. I have my eye on a 2008 Felt Nine Solo. Thought maybe I could buy a groupset and go geared. Worried, b/c the Felt 2008 catalog states that it has "Cold-Forged Vertical Single Speed Dropouts". Also has an "eccentric bottom bracket," and I don't know what that means. Please advise. No clue to the bike in question, but why even consider 2x drivetrain when 1x is all the rage these days? I can see why it's populair to do without the front derailleur. 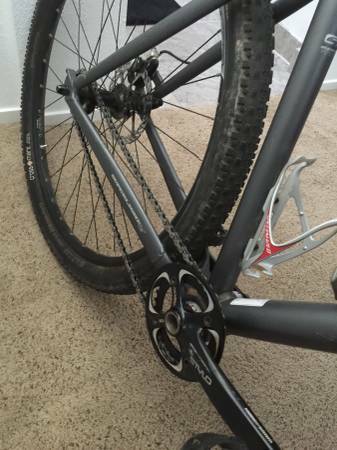 Why not just buy a bike with a 2x10 drive train? Add up the cost of a decent drive group, figure in the cost of the Felt, and you'll find your budget is probably sufficient to just buy a decent bike that comes with what you want. i would just look for a geared bike. it will likely cost you less and be a lot less hassle. if you buy the single speed (assuming it is compatible with rear derailleur and cassette) you will also need to build a new rear wheel and buy new cranks and a full drivetrain. just look for a geared bike. 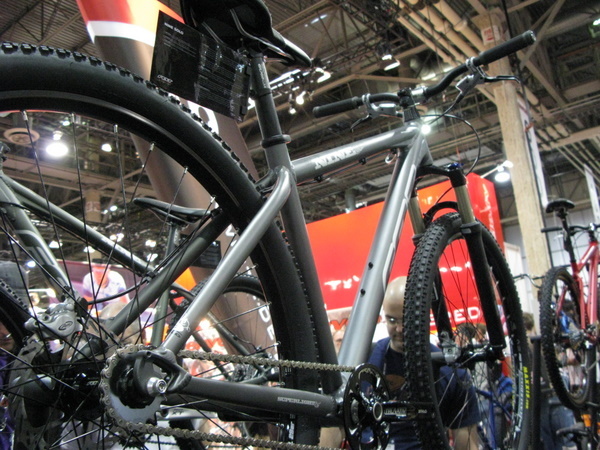 FYI the "vertical dropouts" are like the dropouts on a geared bike where the rear axle drops into. Non-adjustable in other words. This is opposed to horizontal dropouts which are slots that allow moving the axle forward or backwards to adjust chain tension, like the single-speed kids' bikes at Walmart. The "eccentric bottom bracket" permits chain adjustment. The crank is not mounted in the center of the bottom bracket shell, but offset a bit. By rotating the bottom bracket, you move the crank forward or backwards. This is the arrangement used to adjust the front chain on a tandem BTW. I think setting up a front derailleur on a bike with an eccentric bottom bracket could be a giant pain. 1x10 would not be so bad though, if a dropout with a derailleur exists that has a derailleur hanger on it. otherwise, the cost of buying a new rear wheel, derailleurs, chain, cranks cassette, and shifters will put you well on your way to a new bike. better to cut your losses and sell that bike to fund the new one. It may well have normal vertical dropouts but most probably won't have a rear mech hanger if it's designed as a dedicated singlespeed. So you'd have to find a way around that, for a start. Okay--maybe a 1 x 10. But will a cassette fit back there?? Thanks for the replies, folks!! I'm learning so much. Would need to have a better look at your rear hub. If it's a dedicated SS hub (which it kinda looks like- a SS cassette style specifically) then you can't fit a 10 speed cassette on it and so would need a new rear wheel or hub. Yes--I figured I might need to rebuild the rear with another hub (or find another wheel). 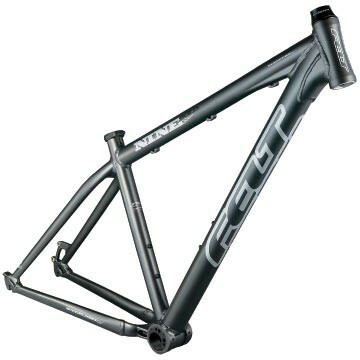 Is there any chance that the frame is too narrow to accommodate a cassette? Would you convert to 27.5?